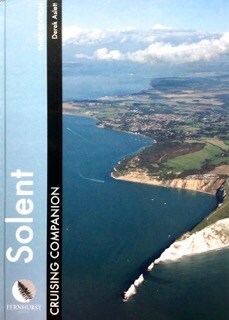 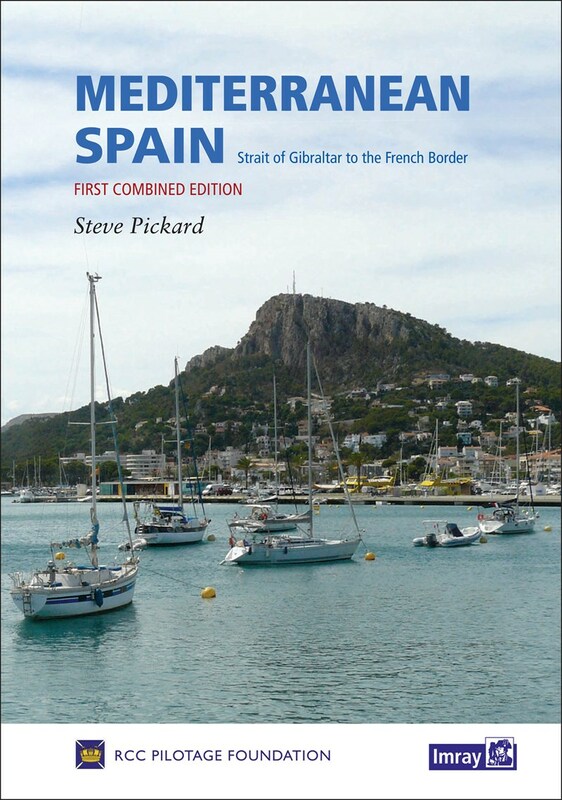 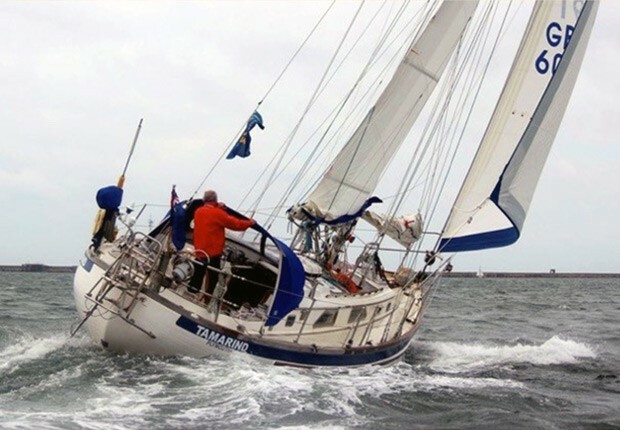 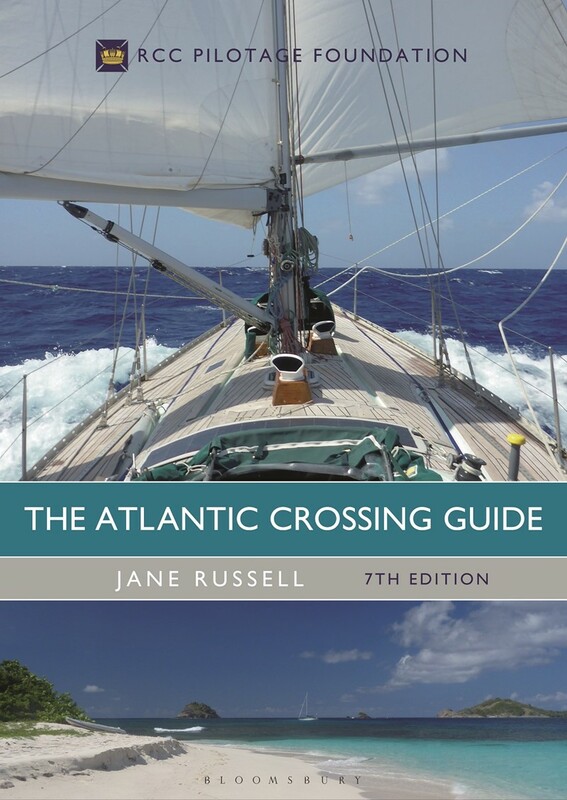 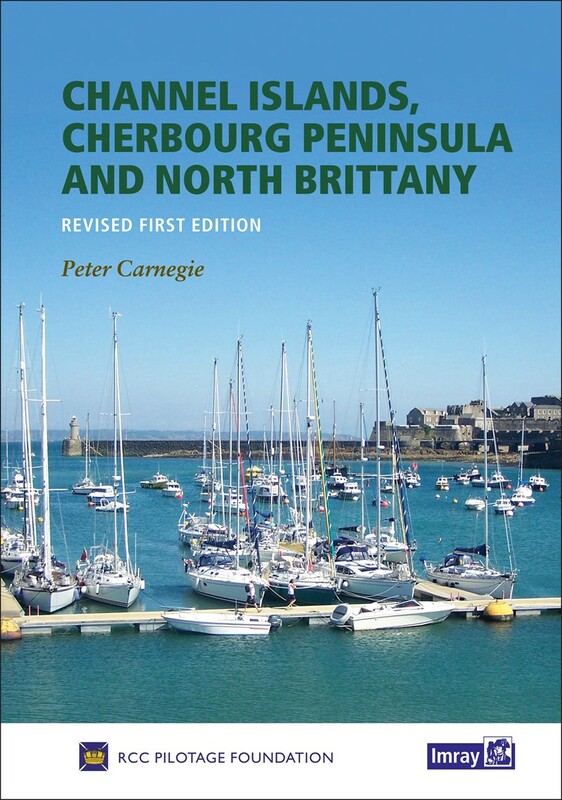 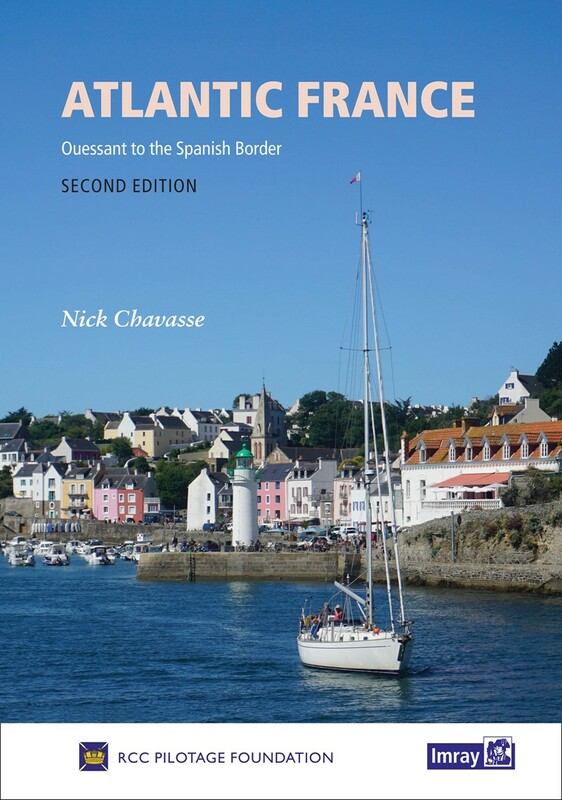 The Royal Cruising Club Pilotage Foundation publishes pilotage information through books and a range of media acessible through its own website www.rccpf.org.uk. 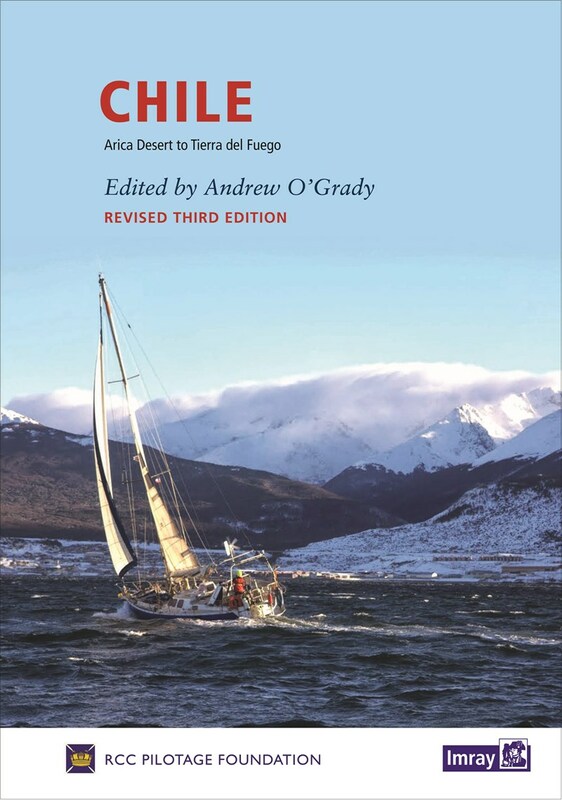 Reviews of the most recent RCCPF Publications and other books written by RCC members are listed below. 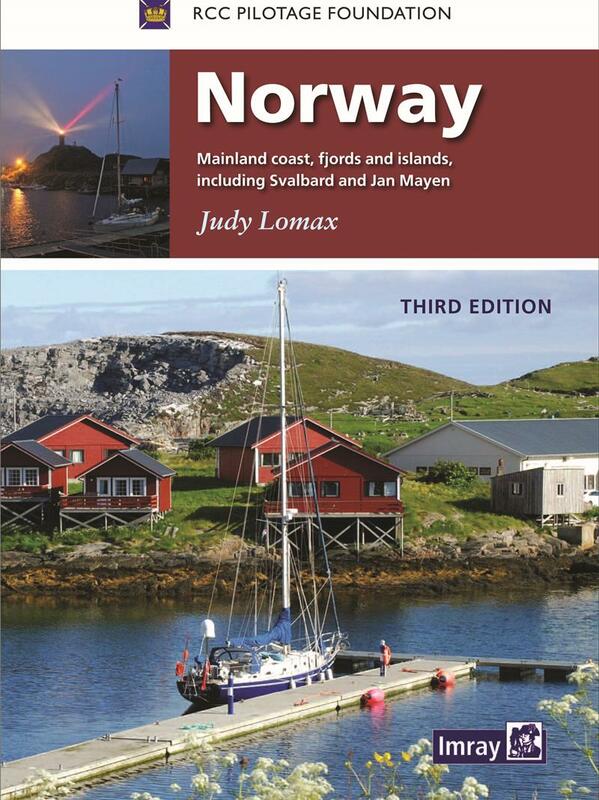 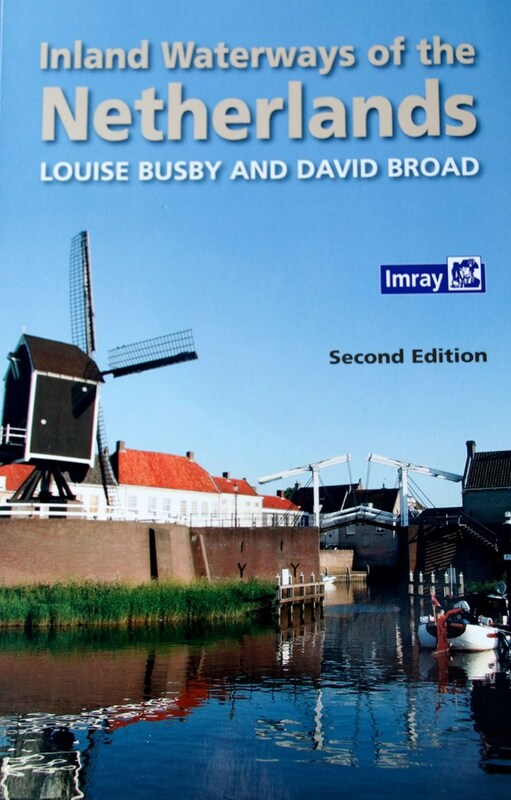 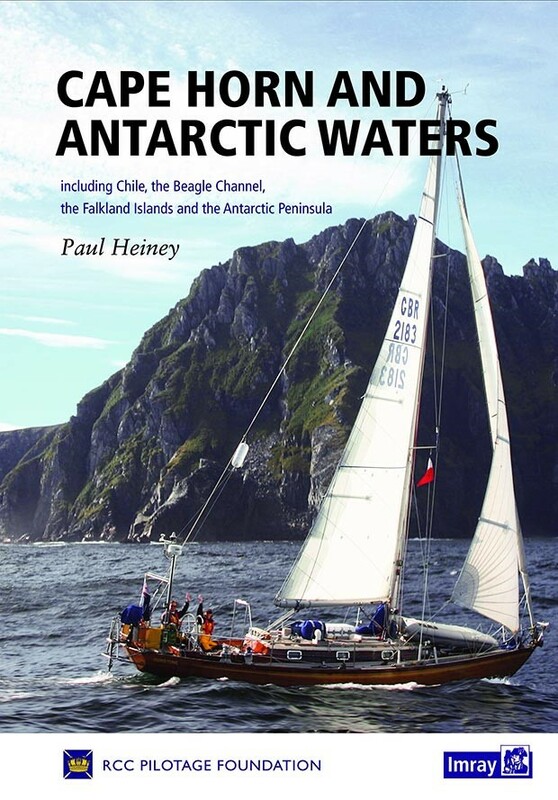 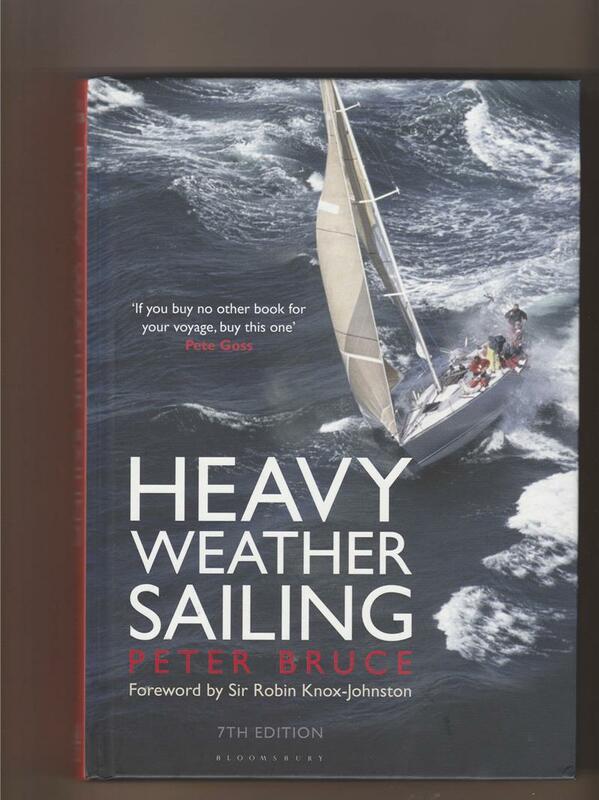 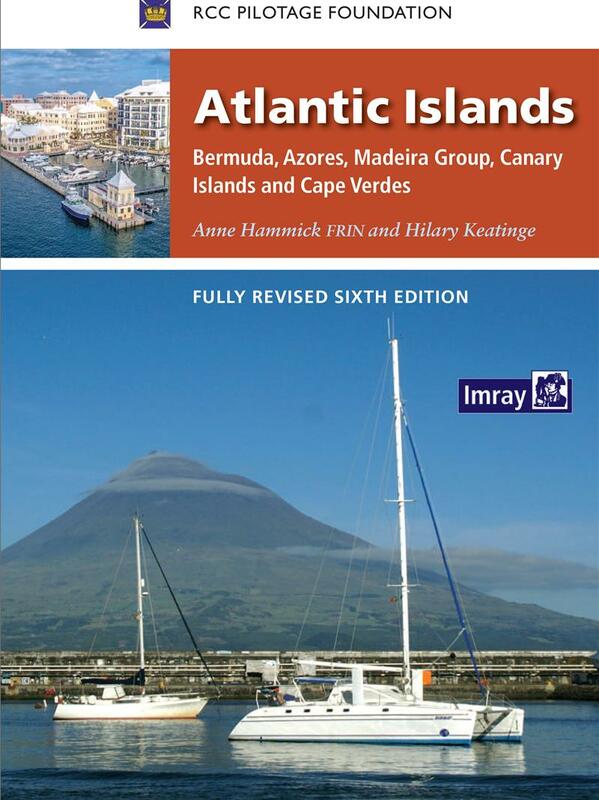 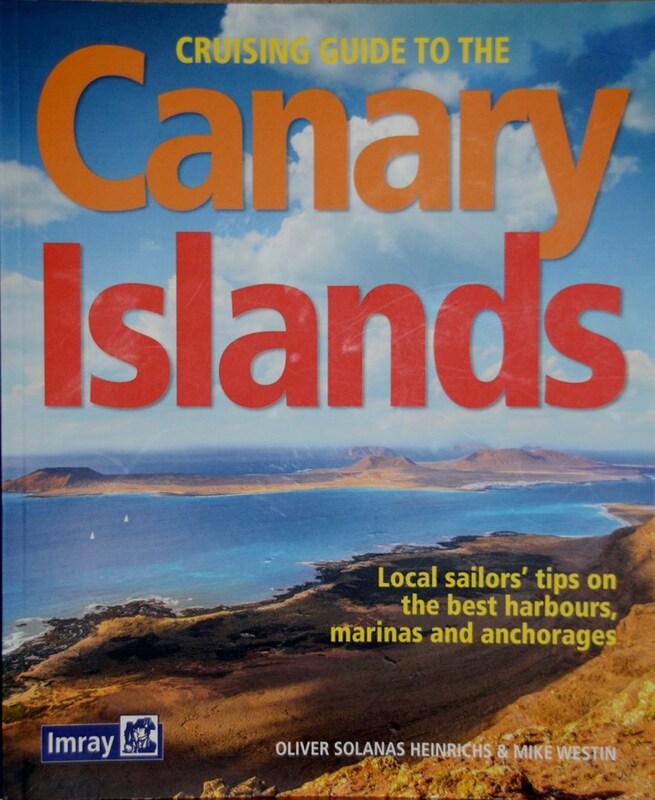 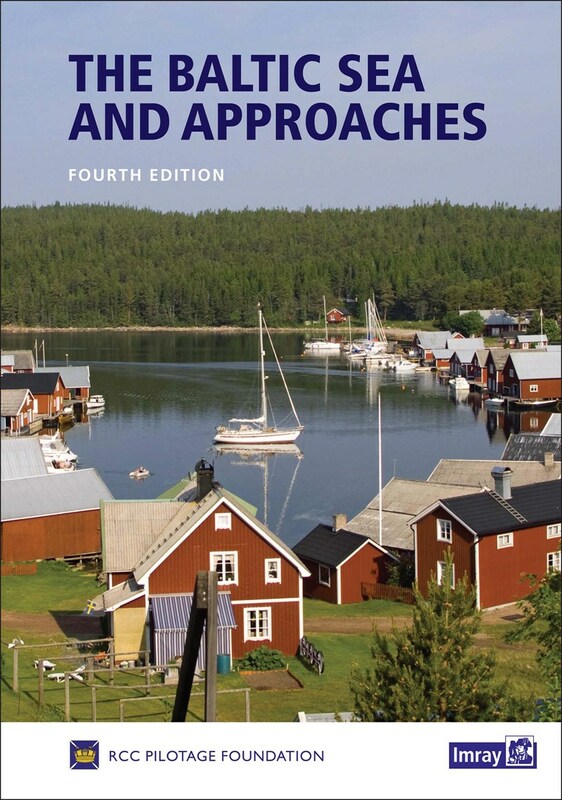 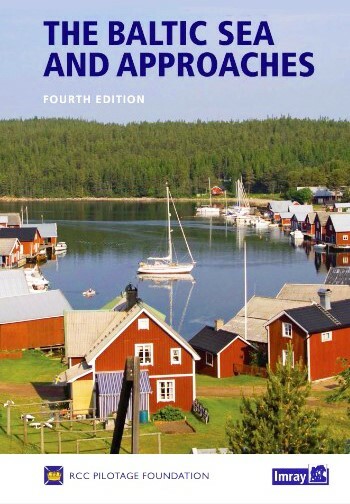 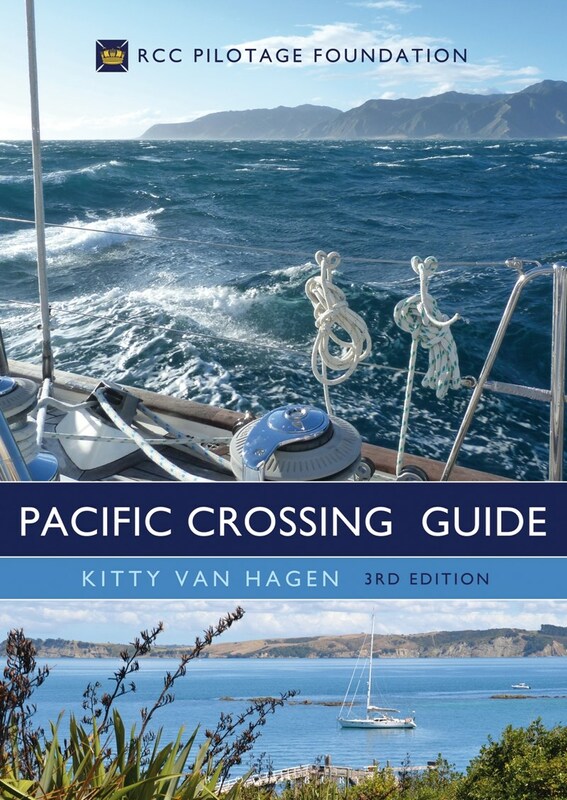 Reviewers Katharine & Peter Ingram write: "This RCC Pilotage Foundation book is a beautifully produced and extremely well structured guide to the vast cruising area that is the Pacific Ocean."